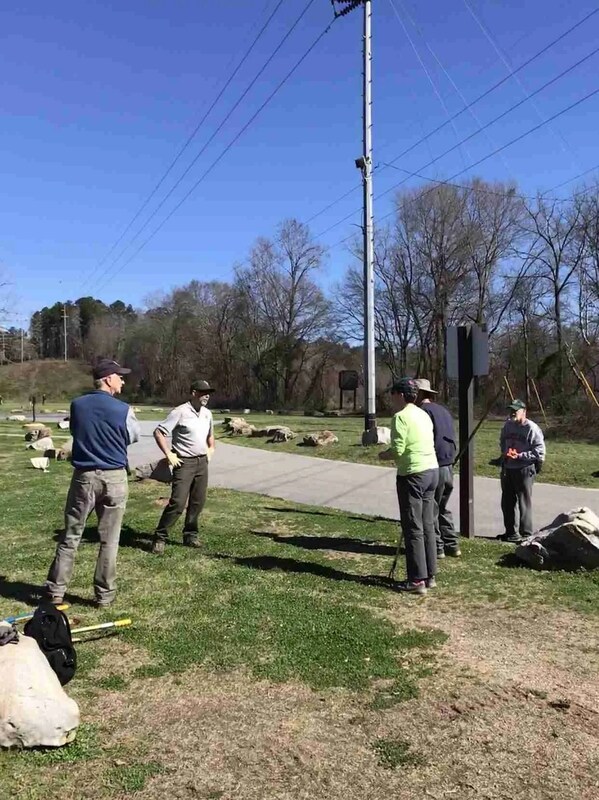 This past Saturday a group of volunteers along with the Park maintenance division spent the morning giving the Paces Mill Unit a much needed spring cleaning. We picked up garbage, blew off the parking areas, bleached and cleaned all the signage around the park, weeded the plant beds and distributed mulch were needed. Afterwards several volunteers headed out on the paved trail to do some additional garbage collecting. The Chattahoochee Parks Conservancy (CPC) provided snacks and drinks to help keep our energy level up. 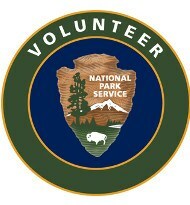 Thanks to all the volunteers that showed up to help out on this project.